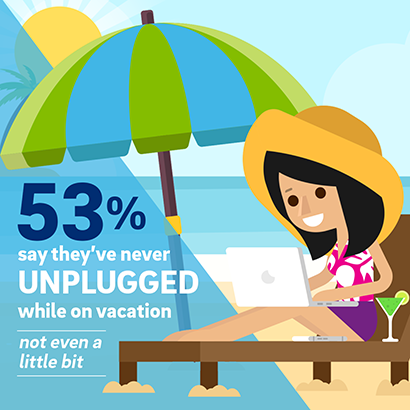 Part of being a technology industry leader is knowing when and how people use their devices. The short answer? All the time, and a LOT. 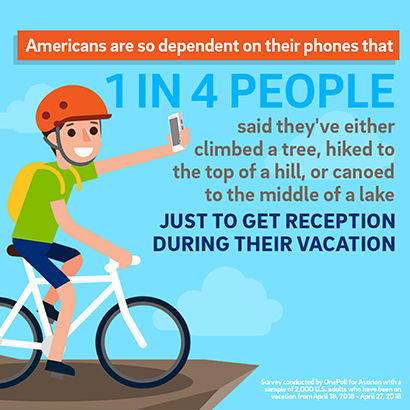 Friends and family are the biggest factors, with more than 46 percent saying they want to stay connected with friends and family or to share their experiences. 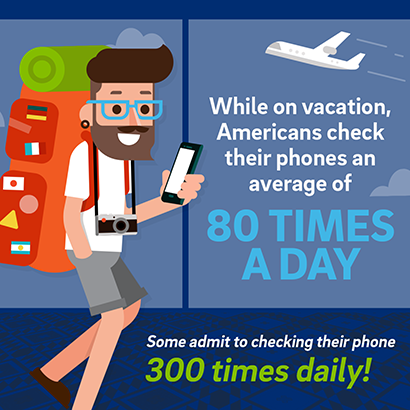 In second place, nearly 20 percent said that their phones help them to be a smart tourist and get around unfamiliar locations. 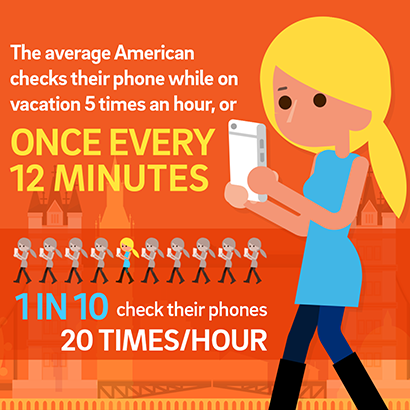 Need extra help weaning yourself from checking your phone too often? There are many apps available to help users break their screen dependency and reduce distractions. Forest app uses gamification to help you break the screen habit by setting a timeframe when you don’t want to use your phone. The app plants a digital seedling that slowly grows into a tree. The tree withers if you check your phone before your time is up. 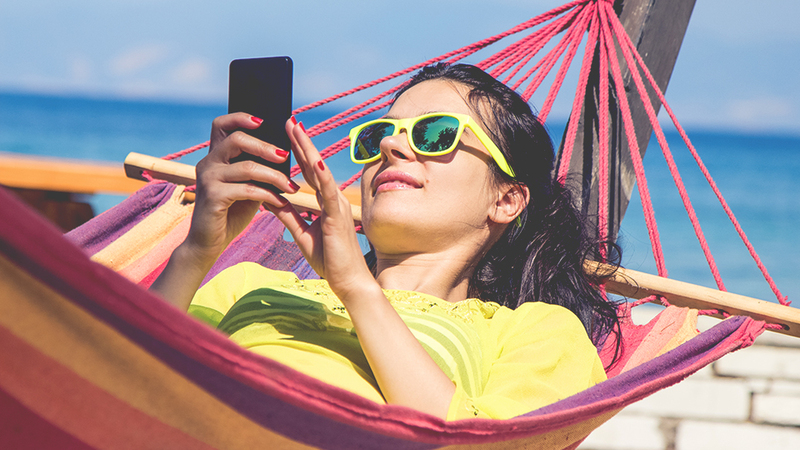 Flipd app removes your phone distractions by locking you out of your phone apps during a timeframe that you designate. Or it can also do a “light lock,” which encourages you to stay off your phone, but still allows you to use it if you want to.